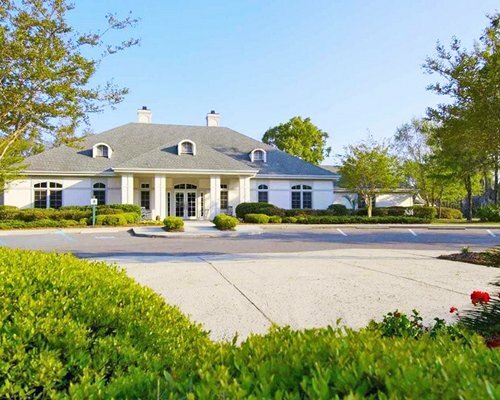 A true and exclusive country club experience, The Owner's Club at Hilton Head is a 4,400 square foot lodge with luxury accommodations and top line amenities. 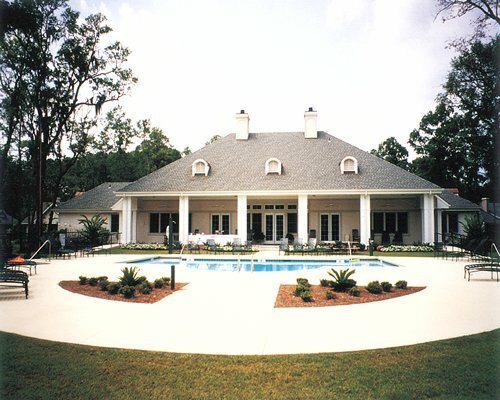 There is a swimming pool, two hot tubs, fitness center and billiards room. Just three miles from the beach, there is also enough golf to make it a player's paradise, on world-class courses. Close by are excellent seafood restaurants, live entertainment and the finest boutique shops around. You can relax in the splendor of this semi-tropical paradise, explore antebellum culture or, of course, play golf all day long. 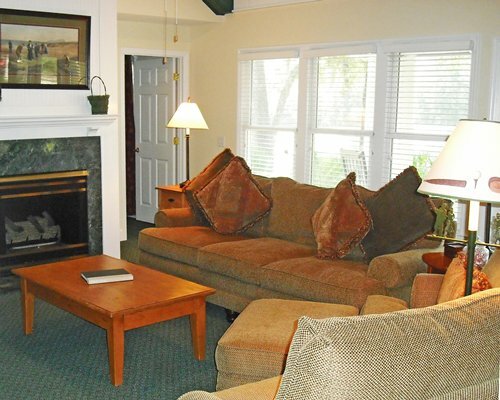 The Owner's Club at Hilton Head offers three bedroom condominiums, perfect for families or getaways with friends. 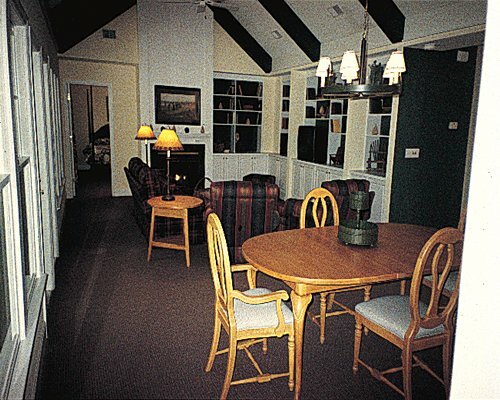 Rooms are all large enough to accommodate many adults with plenty of space for privacy. 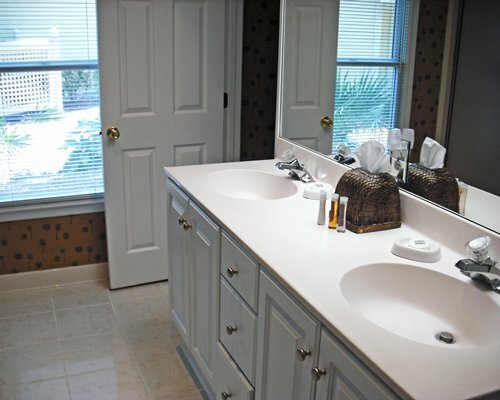 The bedrooms are restive and have baths with dual sinks and full tubs. There are full kitchens and fireplaces in every condo. 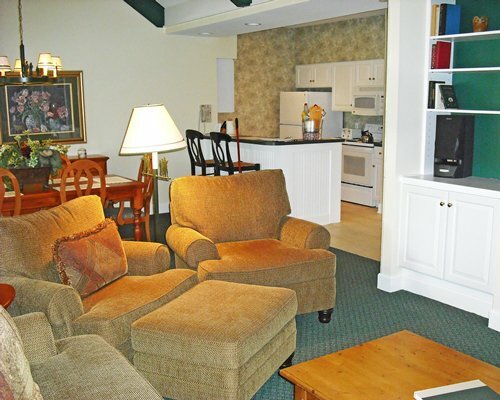 Living areas are spacious, with dining areas; comfortable sofas, recliners and chairs; and fully carpeted rooms. 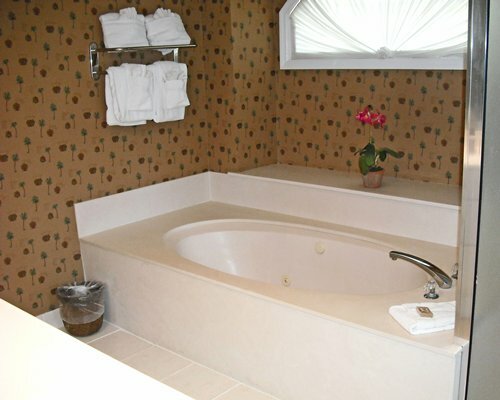 This is the height of gracious living, perfect for an active vacation, a family escape, or a romantic interlude. 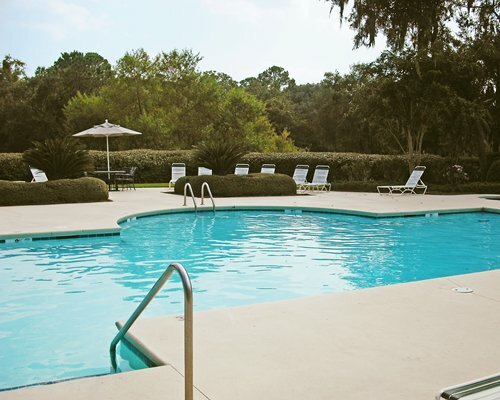 The Owner's Club at Hilton Head is a country club resort that offers the best this barrier island has to offer. Start with the famous golfing opportunities there are dozens of world-class courses for you to play on. Add to that the miles of sparkling beaches and crystal clear water, with the Gulf Stream making this a semi-tropical spot. The unparalleled natural beauty is served up with good old southern charm, too. Explore antebellum plantations, experience superior shopping and dine at award-winning local restaurants. All the attractions of the Carolinas are nearby, too. 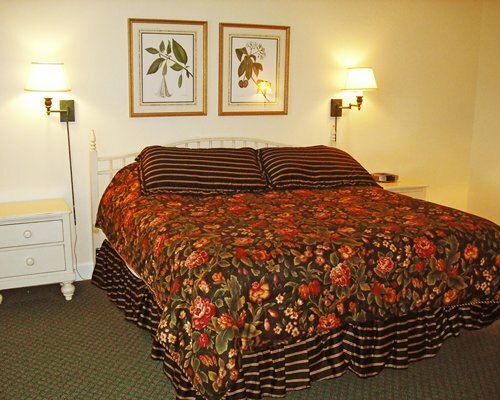 The nearest major airport is Savannah airport, 39 miles away. From the airport, take I-95 N to exit 8 to HWY 278 East to Hilton Head Is. Once on the island, HWY 278 splits to Business 278 and toll 278. Take Business 278. Continue on to the 4th stoplight from the split. Turn right into Indigo Run. At the security gate, you will be given a pass where you will be directed to the reception area @ The Owner Club. From the north, take I-95 S to exit 8 to HWY 278 East to Hilton Head Island. Follow directions above to resort. Hilton Head airport is 5 miles from the resort. Turn right onto HWY 278 then left into Indigo Run.